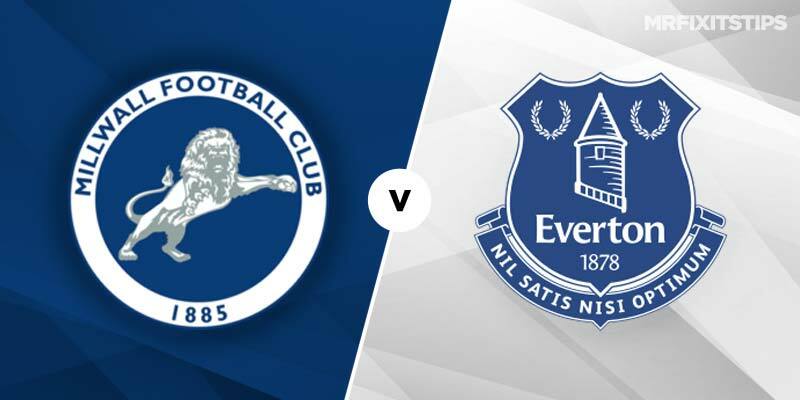 MARCO SILVA is starting to feel the heat at Everton so he won't be relishing this trip to the Lions' Den in the FA Cup. A run of just three wins in 11 games is a poor return for the millions the Goodison board gave Silva to spend in the summer to start his revolution. And the grumbles have been getting louder after the Toffees slipped to a 2-1 defeat at struggling Southampton last weekend. Successful teams are built on a solid defence yet Everton's backline has been anything but in recent weeks, keeping just one clean sheet in 11 games. 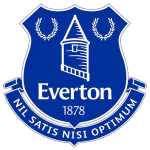 Even League Two Lincoln managed to breach the Goodison rearguard in the last round of the Cup as Everton scraped through with a 2-1 home win. So Championship battlers Millwall will fancy their chances of causing an upset, especially after seeing off a strong Hull side to line up this tie. That was the last of four successive victories for Neil Harris' side but their hot streak has come to an end after a defeat by Blackburn and a draw at Middlesbrough. Millwall are a tasty 4/1 with Unibet and Betfair but it may be safer to back them in the draw no bet market at a 3/1 with Betfair and Paddy Power. Both teams should score, given Everton's ropey defence, but the odds aren't great at a best 10/11 with William Hill and Betfred. This could get tasty as Millwall try to show Silva's stars it will be a scrap and I like the look of Jed Wallace to get a card (4/1 BetVictor). He picked up nine yellows and a red in the Championship last season and already has seven to his name for the Lions this season. 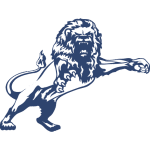 Shane Ferguson was Millwall's hero in the last round, coming off the bench to turn the game around with a double, and that could earn him a start here. The Northern Irishman looks good at 15/2 with most firms for anytime scorer, given he's a threat from set-pieces and penalties. Keep an eye on what team Silva picks as he might be tempted to rotate a little, especially in attack. Their best bet for a goal could be Ademola Lookman, who scored against Lincoln in the last round. The livewire winger is a best 3/1 for anytime scorer.